The design of the current generation of Neetra TV transmitters significantly contributes to the decrease of the overall cost of a broadcasting network. The new digital transmitters by Neetra provide excellent levels of efficiency, compact design and flexible configurations for digital TV broadcasting. To satisfy the need of modern TV broadcsting, Neetra TV transmitters support the existing analog and digital standards, such as DVB-T, DVB-H, DVB-T2, ATSC, ATSC Mobile DTV, ISDB-T, ISDB-T and DTMB. Made in Italy is our brand of quality. Our TV broadcasting products are entirely designed, assembled and tested in Italy. The care for details, the continuous research for efficiency and the attention to innovation make of our transmitters the feather in our cap. 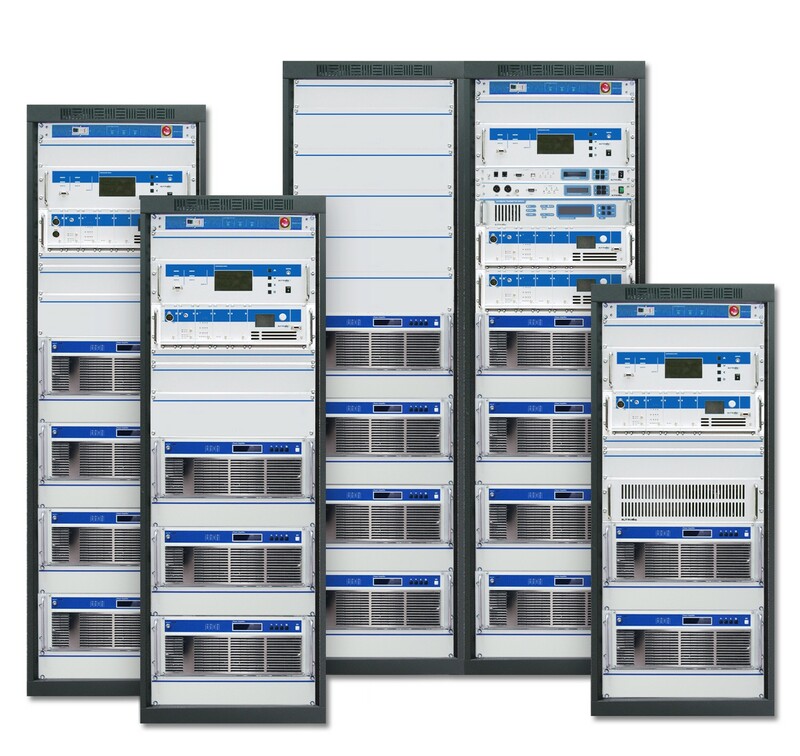 Stress test, EMC, radio Safety performed in laboratory on every single device assure the best efficiency and reliability. 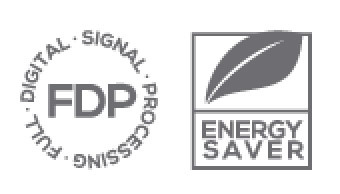 Not only respect for the basic environmental rules, but also special consideration for energy saving. These are some of the features of Neetra products. With Doerthy technology we can drastically cut energy cost, also thanks to the high efficiency of our amplifiers. This is an additional reason why our products comply to the requirements of many national and international tenders. See our TV Broadcasting Equipment.